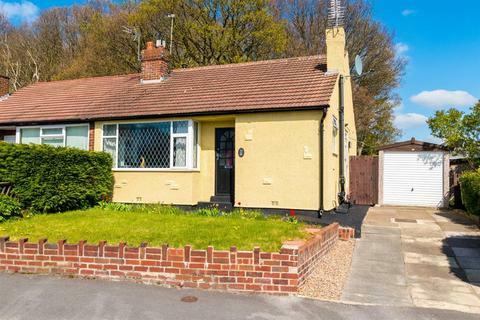 Hunters are pleased to offer this TWO bedroomed Semi- detached Bungalow, which has been updated and refurbished with the benefit of NEW CARPETS, re-decorated throughout and has a NEW BATHROOM and internal doors. 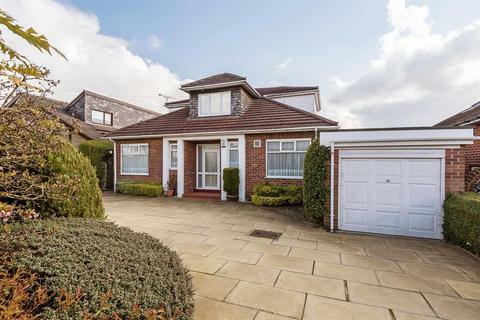 A stunning four bedroom detached home boasting spacious living accommodation throughout on the ever popular Tranemere Park, this property is certainly not going to disappoint. 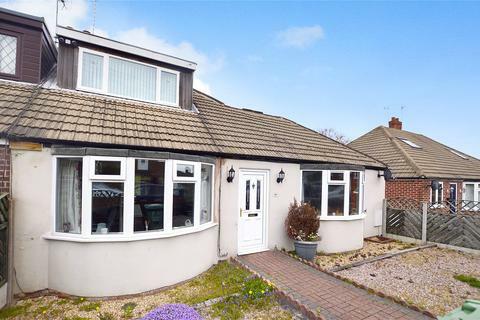 Fantastically renovated throughout to an impeccable finish, an early viewing is essential. 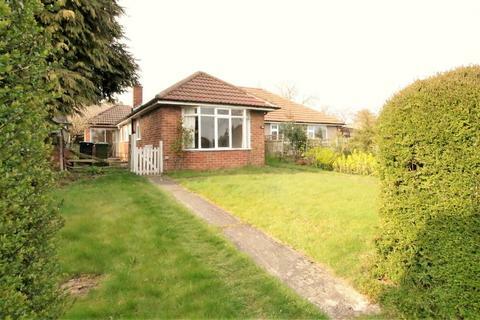 A three bedroom semi detached dormer bungalow in a great location for accessing the local amenities and commuter links. 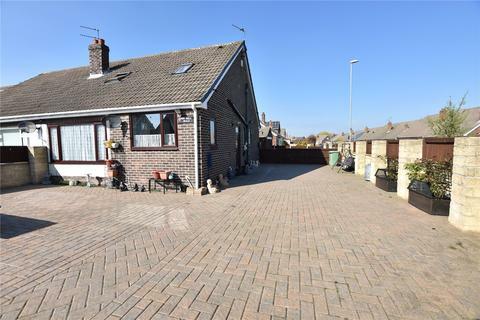 Having modern kitchen and bathroom, utility room, large rear garden and attic conversion providing a third double bedroom with en suite, viewing comes genuinely recommended. 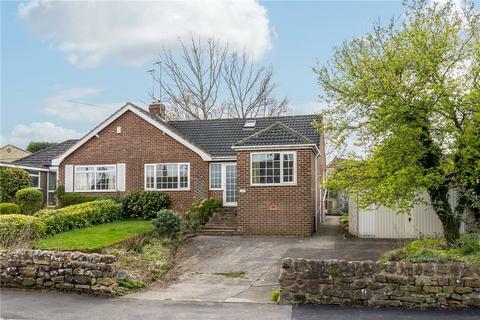 **DON'T MISS THIS GREAT DEVOLOPMENT OPPORTUNITY*********Open Day Saturday 27th April 2019****************Modernisation needed & opportunity for extensions - No onward chain. 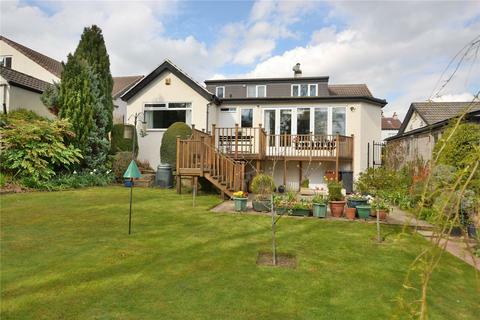 Marketed by Harris & Co - Leeds. 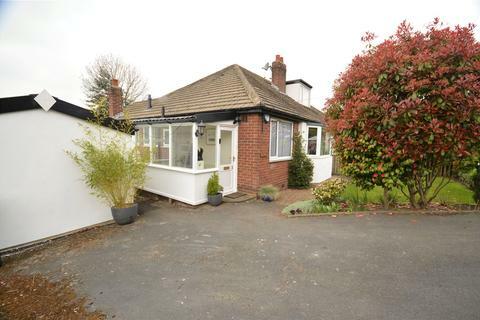 A recently refurbished two bedroom semi detached bungalow along this popular residential street with good size rear garden, off street parking, generous living room, modern breakfast kitchen & offered to the market with no onward chain. 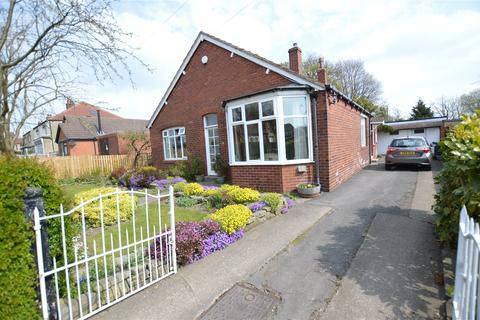 Marketed by Preston Baker - Headingley. 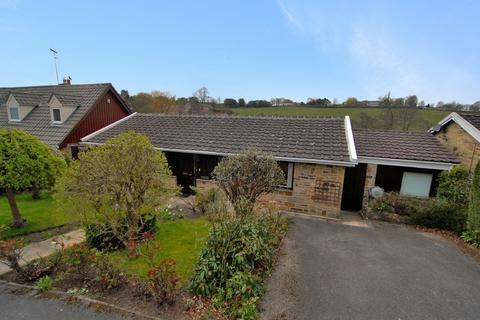 A BEAUTIFULLY PRESENTED TWO BEDROOM TRUE BUNGALOW WITH LOVELY VALLEY VIEWS, LANDSCAPED GARDENS, A VERSATILE GRANNY ANNEXE/HOME OFFICE, GATED DRIVEWAY, MASTER BEDROOM WITH GATED BALCONY, ATTRACTIVE KITCHEN AND MODERN BATHROOM. 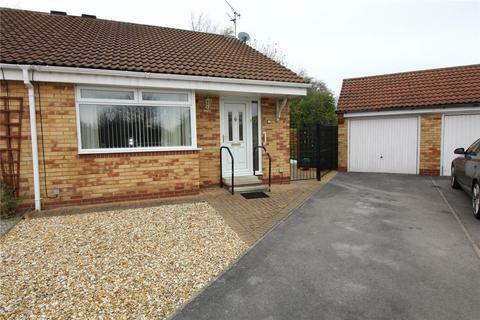 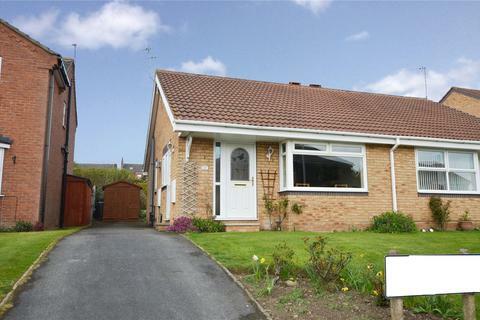 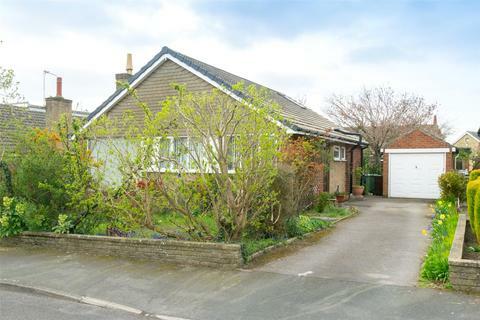 Excellent opportunity to purchase this extended semi-detached bungalow which has the benefit of two reception rooms. 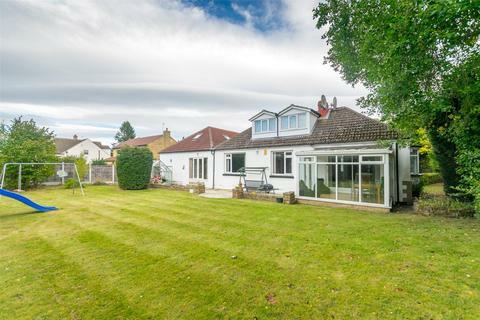 The property, which would respond well to renovation, has the benefit of good natural light and occupies a pleasant site within a sought after residential neighbourhood. 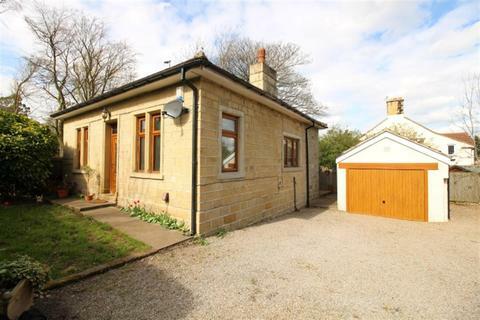 This is a great opportunity to acquire this charming TWO BEDROOMED STONE BUILT DETACHED BUNGALOW which is a former gate house. 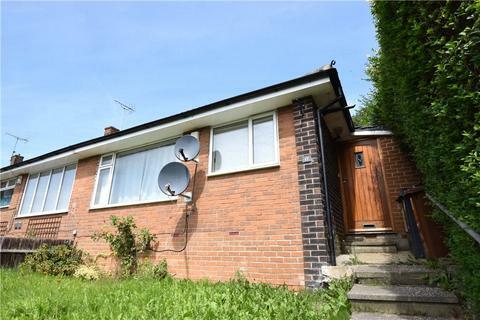 The property is situated in a convenient popular location just off Greenhill Road with easy access to local amenities and for commuting to Leeds City Centre. 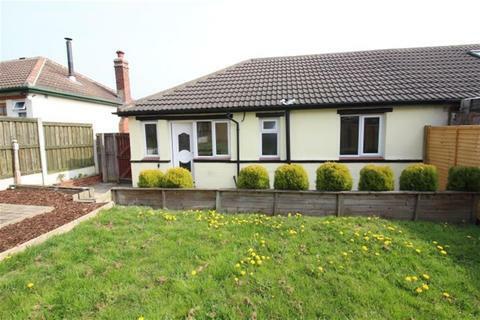 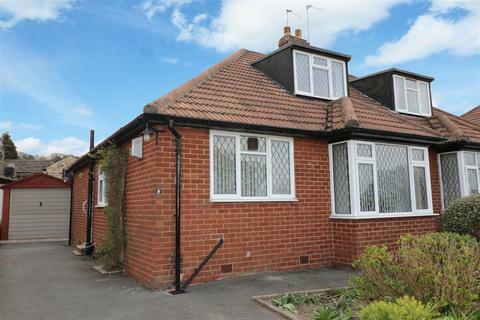 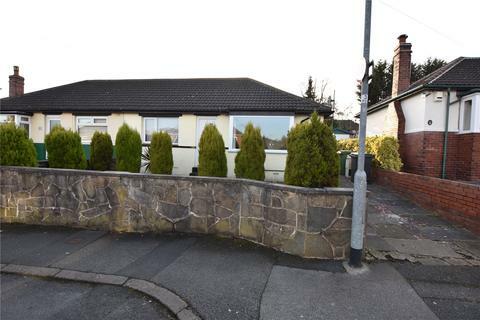 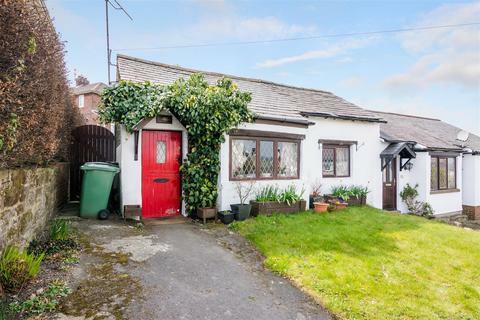 A fantastic semi - detached Bungalow in need of modernisation. 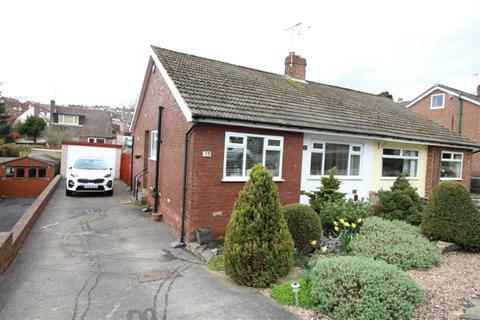 A huge opportunity not to be missed. 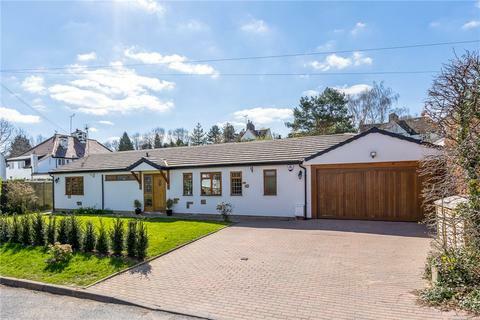 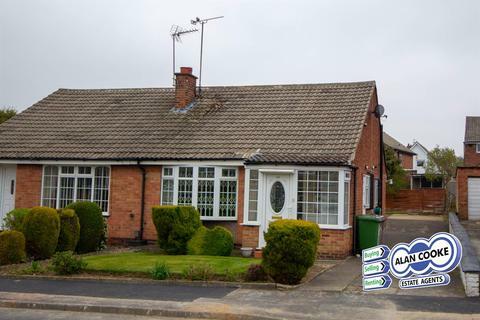 Hunters are delighted to offer this exceptional SEMI DETACHED BUNGALOW, situated in an increasingly popular residential area, close to the centre of the village.